Posts tagged "8 Crane St"
The Brokerage of New England is proud to announce our newest listing at 8 Crane St Danbury CT 06810. This adorable 3 bedroom Colonal has so much to offer with welcoming wide front porch and partially fenced level backyard. Spacious kitchen with granite counter-tops opens to a massive dining room with outdoor access perfect for entertaining family and friends. Ample storage in unfinished basement with washer and dryer hook-ups. Sited on easy to maintain .15 acre lot with mature trees and shrubs. Paved driveway and off-street parking available. 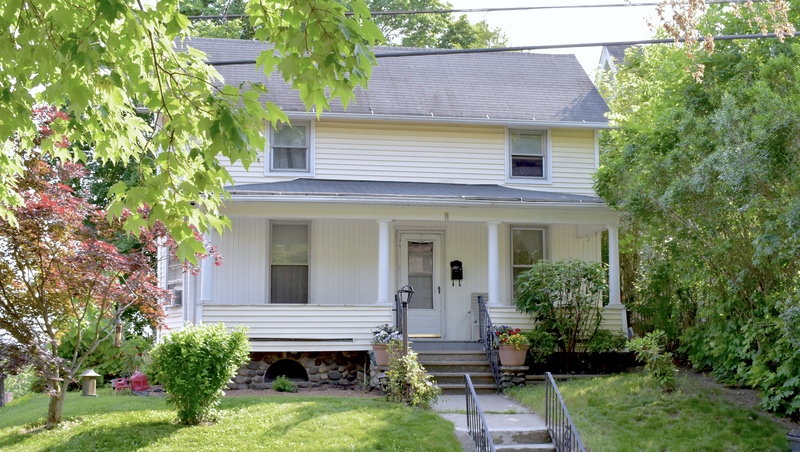 8 Crane St is in a desirable location, within walking distance to Danbury Hospital and minutes to WCSU, shopping, restaurants, public transportation and train station. City services, gas heat, and low taxes further enhances this lovely property. Home in need of minor repair, but presents a wonderful opportunity to make it your own.